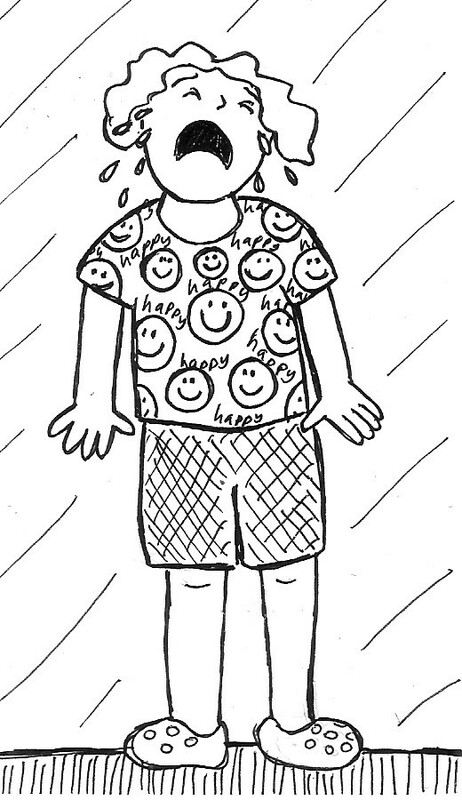 Put any small child in clothes that say “happy” and he will at some point stop whatever he is doing, stand immobile, and aimlessly weep into the glorious day; probably for a solid ten minutes.
! You recognised them! 😀 Yes the child I saw was wearing tiny green crocs, they were rather adorable… so was the child really.